Here you’ll find our latest news and recent press coverage. 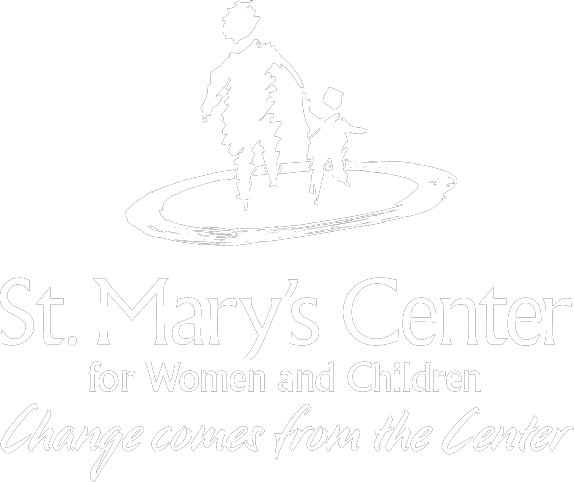 St. Mary’s Center welcomes inquiries from the media. To speak with one of our experts, please contact our development and communications team at contact@stmaryscenterma.org. Follow St. Mary’s Center at Facebook, Twitter, Instagram, and LinkedIn!